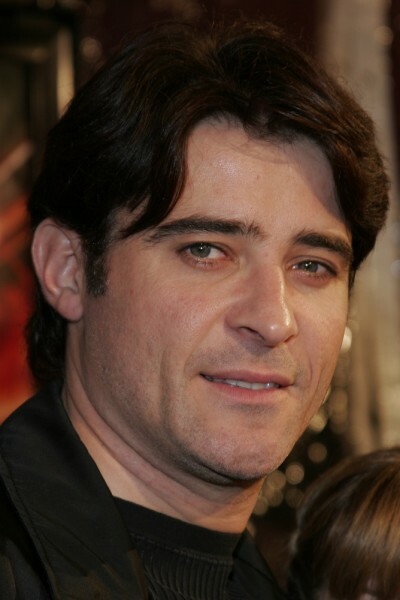 Goran Visnjic is a Croatian (now naturalized American) actor. He began acting in Croatia, and started appearing in American and British films and television productions during the late 1990s. His father, Željko, was a bus driver, and his mother, Milka, worked in a market.